Voted Top 10 Best General Contractors in Raleigh, NC – Upton & Co.
Upton & Co Inc was voted #10 for The Best General Contractors in Raleigh by General Contractors Magazine. This publication aims to create local editorial content on general contractors throughout the United States. 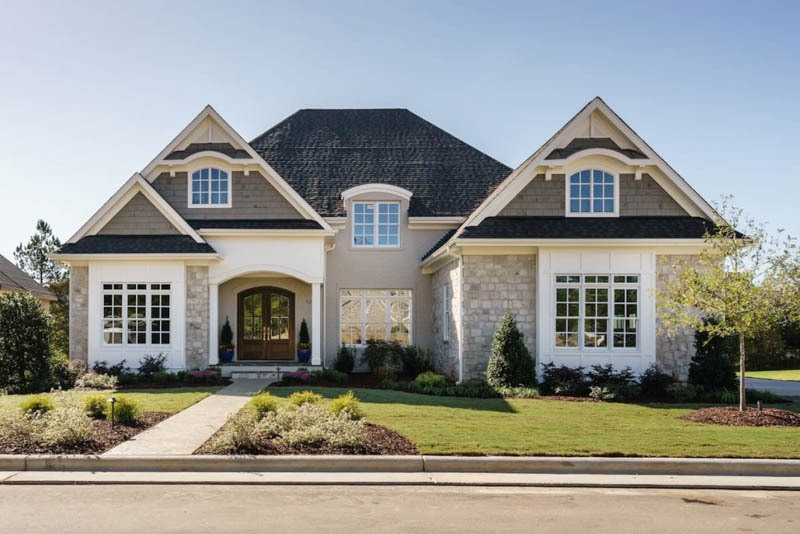 In this list, these award-winning contractors are recognized by various publications and organizations for high-quality craftsmanship and beautifully designed, luxurious custom homes found in Raleigh’s fine neighborhoods and surrounding communities. New Home Design Trends Showcased at BALA Awards Closing today in Preston Retreat, Cary.